POEDAUGHTER7 is STILL sticking to the New Years Resolutions of 2016. POEDAUGHTER7 is STILL sticking to the New Years Resolutions of 2016. 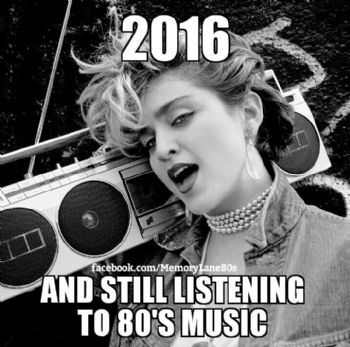 As I jam to 80s music.